Sue has 18 years of commercial real estate lending experience. Sue joined FREF at the beginning of 2018. 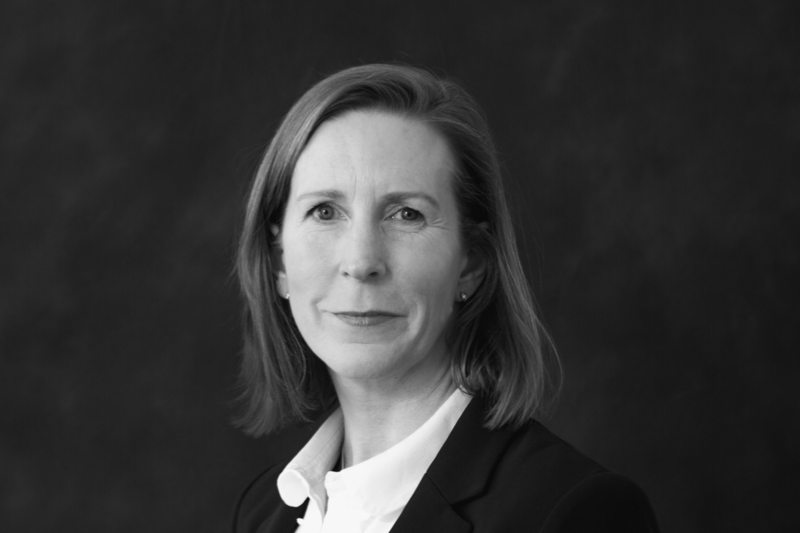 Before FREF Sue worked for Lloyds Banking Group where she helped to establish and led the Edinburgh deal execution team managing real estate transactions from the point of credit approval through to funding. Over the past decade she has specialised in the analysis and negotiation of credit papers, valuation reports, finance documents and property due diligence in conjunction with the management of risk within real estate finance. Prior to that Sue spent 8 years in debt origination with Bank of Scotland’s large corporate clients across London based real estate, housebuilding, retailing and leisure sectors. Sue graduated from the University of Leeds with a BA in Economics (with Law) and is a Chartered Banker.